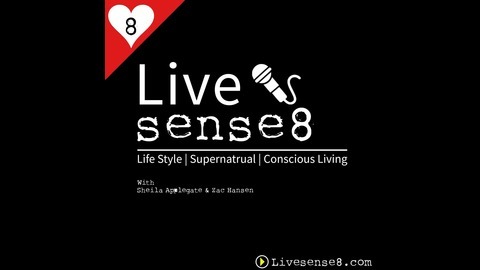 The Live Sense8 Podcast is back from Hiatus and on a wild adventure with L. Trey Wilson who played Amanita’s Real Dad. At least that is what he likes to believe. Sheila, Zac and Trey go on an emotional road trip as they explore Treys greatest passions, the hysterical dinner that landed him in Sense8 and so much more. There is a lot of giggling and just as much conscious conversation. 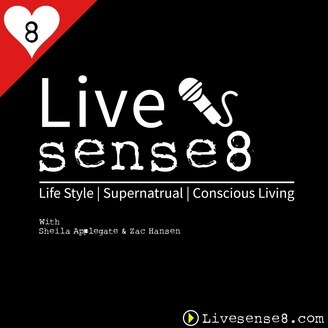 Trey shares his perception of conscious relationships and why he believes the role he played in Sense8 was so profound. Trey relates his high level of Empathy to the sensate gifts. He believes seeing others’ perspectives is essential to our world evolution. Trey is dedicated to using his talents to help expand people’s perspectives. He does this through several venues. You will be in awe of all the things he is doing to help our world evolve. Then there is a Sense8 moment he remembers from 20 years ago as he brought in the new year with a stranger on a New York City Subway.